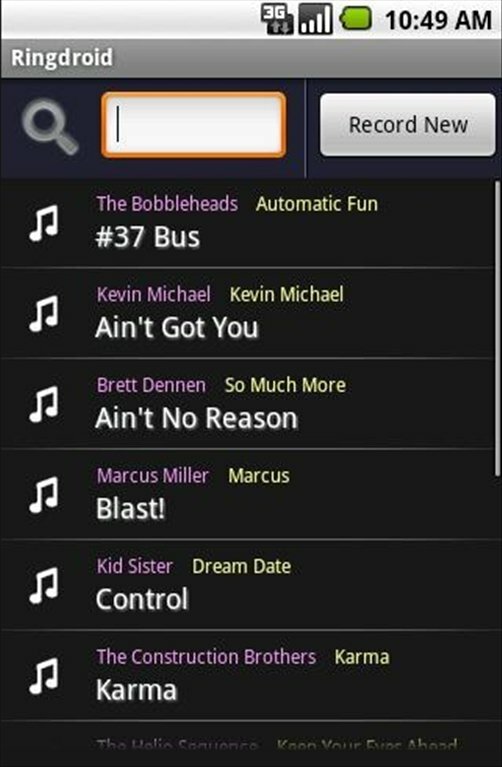 You've probably got all sorts of songs and sounds that you like on your Android device. Convert them into ringtones for your smartphone or create alarms thanks to Ringdroid. New ringtones and melodies for your smartphone. 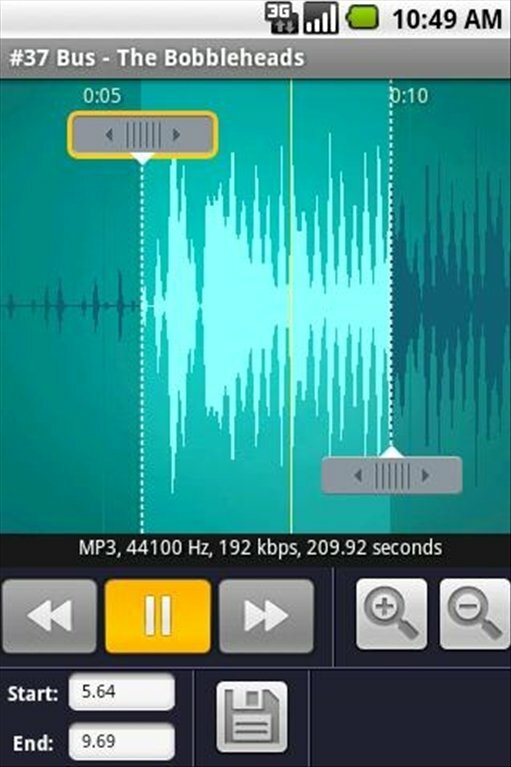 Ringdroid is an audio editor specialized in the creation of ringtones for mobile phones. It allows you to use the songs and sounds included in your library, or record new ones straight from your Android device. If you want to create customized ringtones without the need to resort to your PC, you should download the APK of Ringdroid free for Android smartphones and tablets.